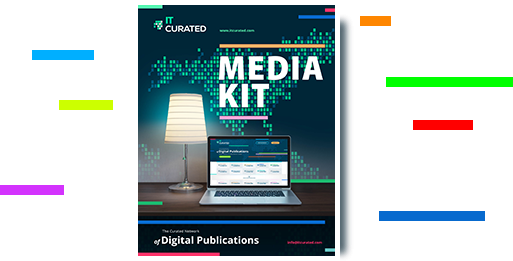 Get your daily dose of trending content on IT Curated. ©Copyright 2019.  ITCurated - The Curated Network of Digital Publications. All Rights Reserved.